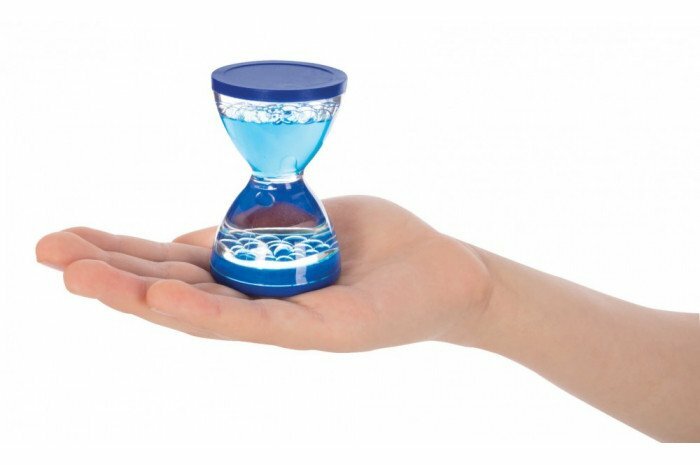 A small handheld liquid bubbler. 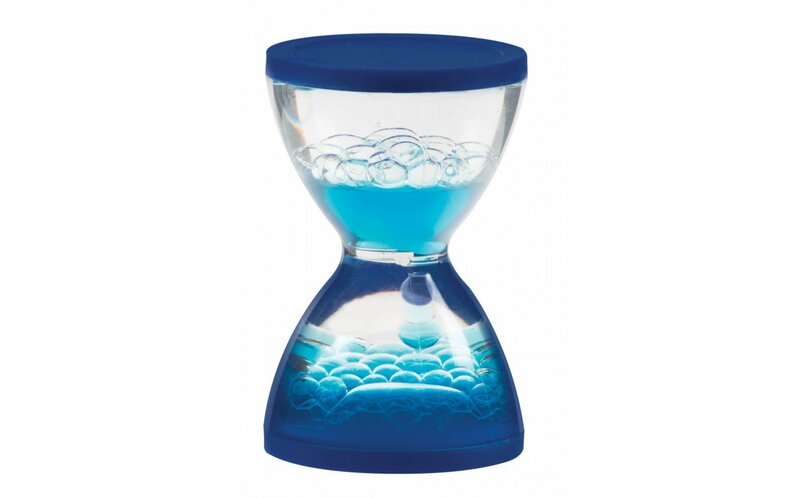 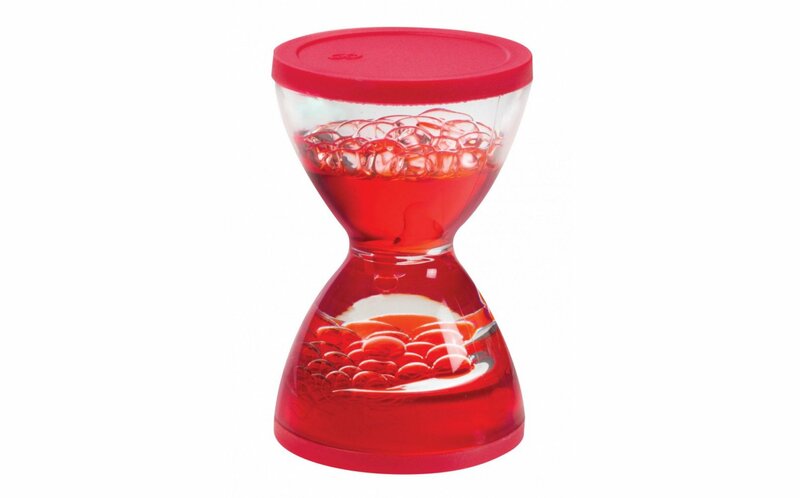 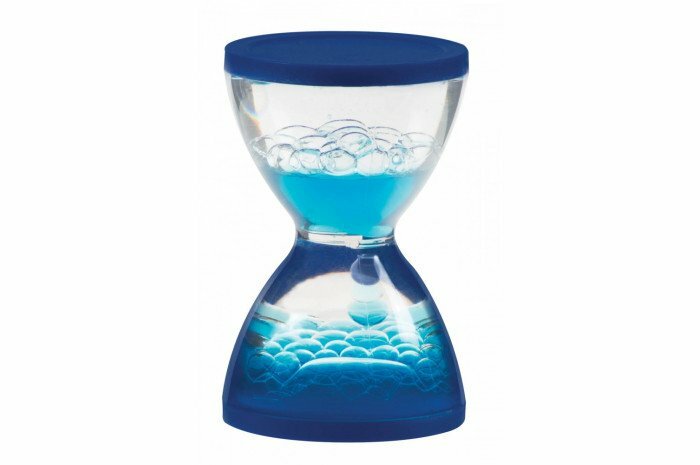 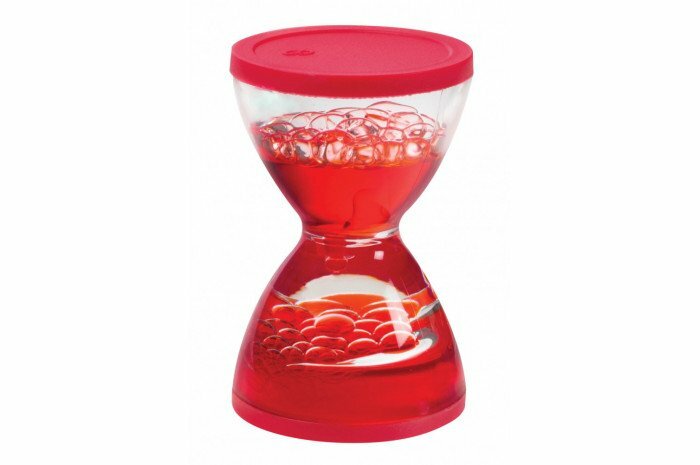 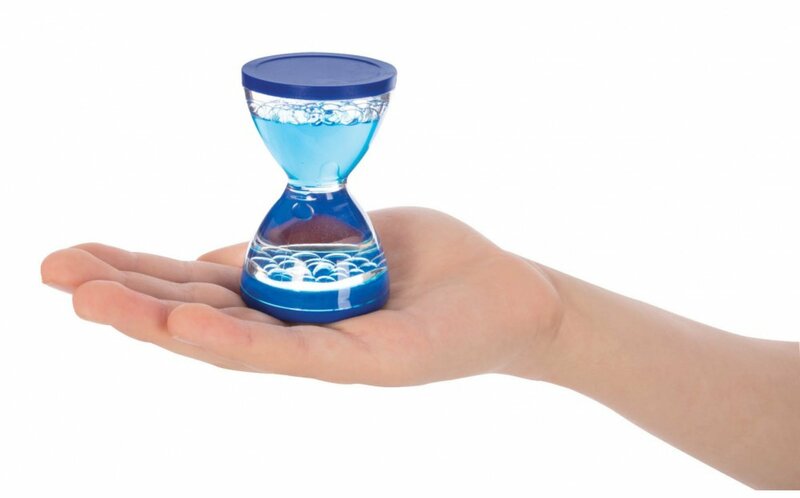 Mini hourglass is a one minute timer and a good size for travel. 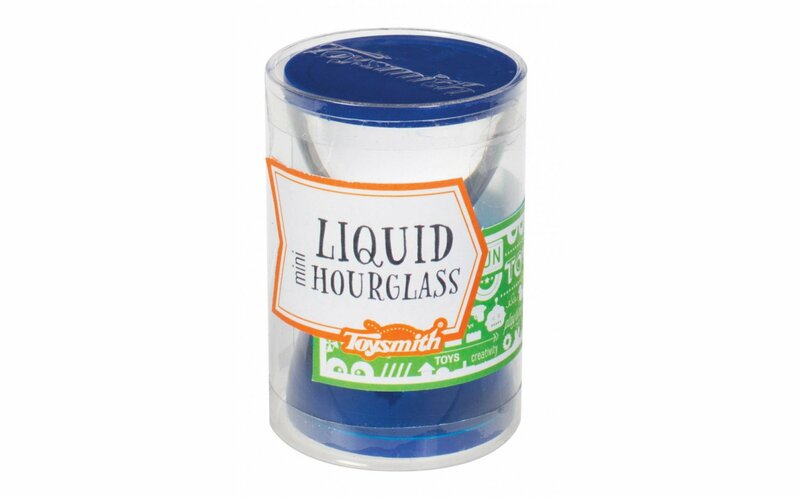 Colors are assorted. 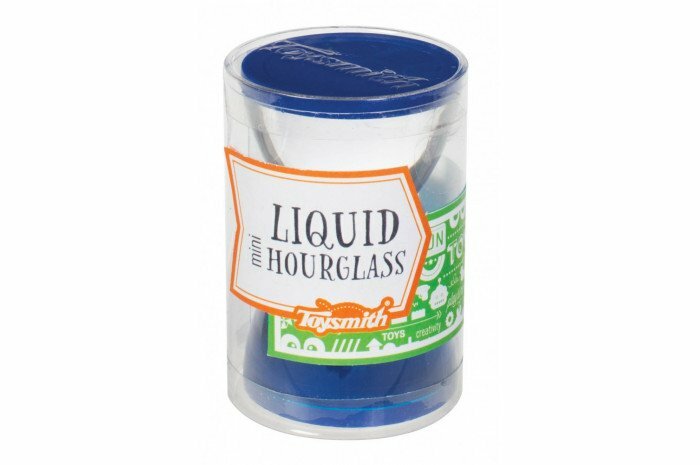 Measures 2 3/4" in height.